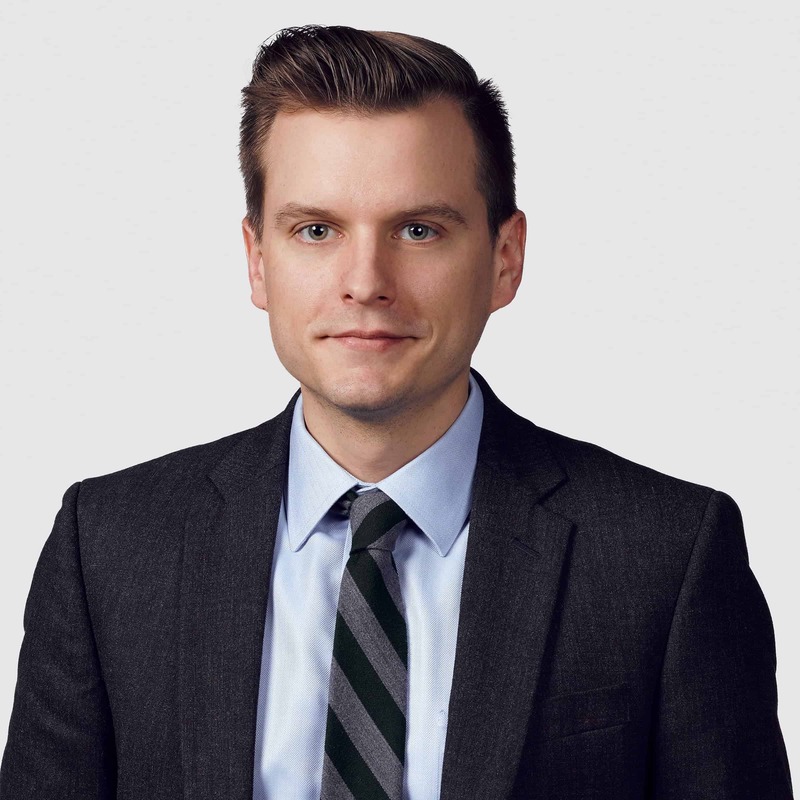 With an ardent interest in Upstate New York’s economic resurgence, John uses his eight years of communication experience to plan and implement strategic PR solutions for clients like the Frontier Communications America’s Best Communities Competition and M&T Bank. Beginning his career as a staff writer for the Dunkirk Observer, John entered the world of PR as Communications Director for New York State Senator Timothy Kennedy where he performed all media relations tasks, supported local advocacy efforts and served as spokesman. He then moved to Dixon Schwabl where he aided various government and corporate clients in their public affairs, community relations and social media efforts. A resourceful PR practitioner who routinely goes the extra mile, John unwinds by exploring Rochester-area hiking trails with his dog, Moose.